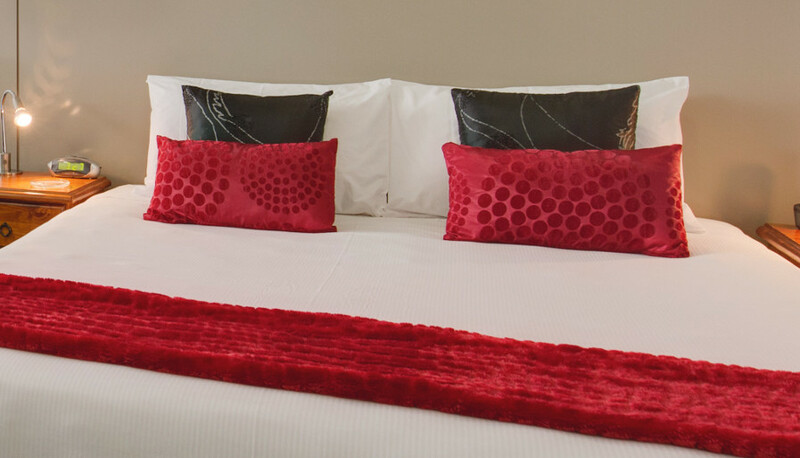 BKs Esplanade Motor Lodge is the superior accommodation choice for business, pleasure or sightseeing trips to Lower Hutt and the Wellington area. 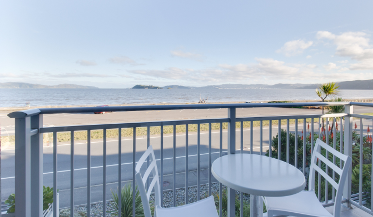 The spectacular views across the Petone foreshore to Wellington city further enhance the high quality, clean and comfortable motel rooms. As part of the BKs group we pride ourselves in providing quality affordable accommodation with exceptional hospitality. 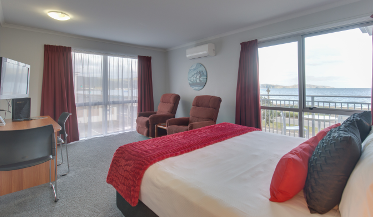 BKs Esplanade Motor Lodge offers modern and stylish accommodation with additional touches including acoustic double glazing, air conditioning/heat pump and high-speed internet. Choose a spa suite with a view for added luxury or pick an apartment if you are after space. Our Lower Hutt accommodation also includes accessible rooms and kitchen facilities. Located on the Northern Shores of Wellington Harbour in Petone and within walking distance to Jackson Street, BKs Esplanade Motor Lodge offers the best of both worlds. 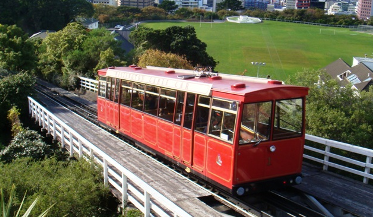 Take a stroll along the safe harbour beach and stop at the local cafes, restaurant and shops located on Jackson Street, or delve into Wellington which boasts Westpac Stadium, Te Papa and much more. If you are planning a holiday in any of the Wellington Regions diverse Districts, Wellington City itself, attending an event at Westpac Stadium or looking for accommodation close to the ferry terminal to the South Island, BKs Esplanade is ideally located. Our motel is a great base for any holiday in the Region and our friendly team can advise you on all the best places to visit and sites to see.